A pond environment can only be stable and healthy if the total mineral hardness is at least 8° DH. In soft water biological processes will stagnate and there is every possibility that environment will acidify. 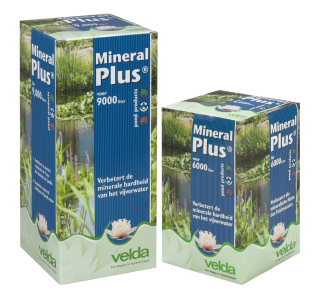 However, for the growth of the water plants and the development of micro-organisms, also the quality of the hardness, also referred to as the mineral balance, is of vital importance. Available in packagings of 1000 and 1500 ml. 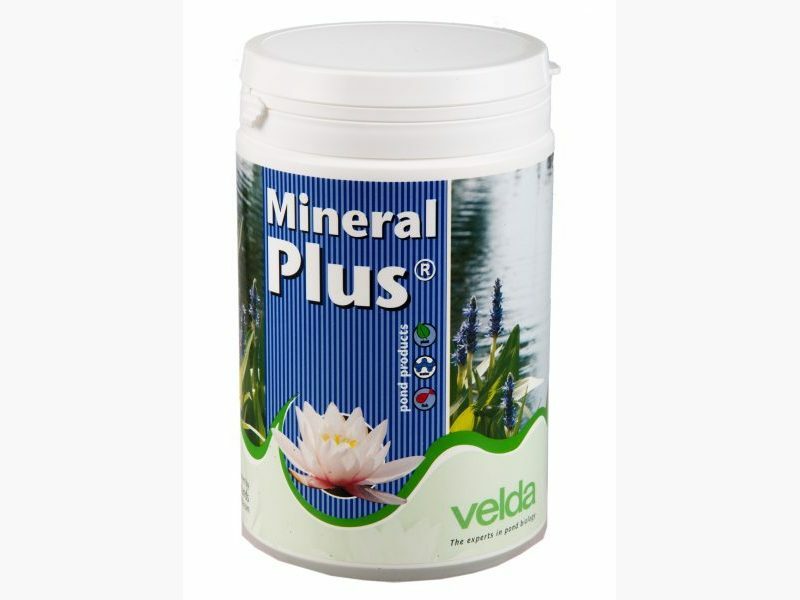 Mineral Plus benefits a balanced mineral contents and increases hardness. For a detailed description see the instruction for use enclosed. 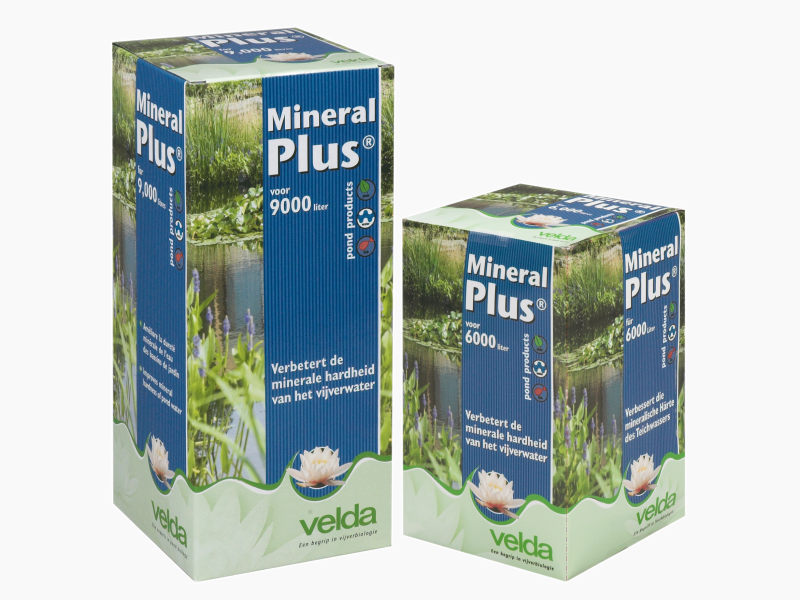 Mineral Plus solely contains natural minerals and trace elements, it is environment-friendly and suitable for ecologically safe pond maintenance.